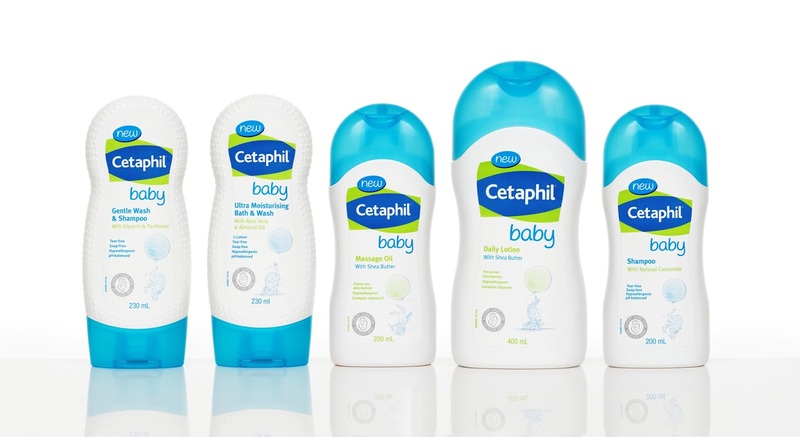 For new moms, your baby is your number one priority. 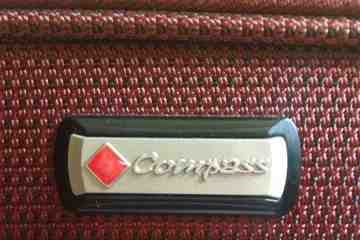 No matter how many differing parenting opinions there out there, all of them agree on the same thing. 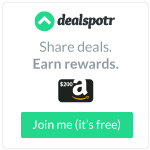 You and your child come first. 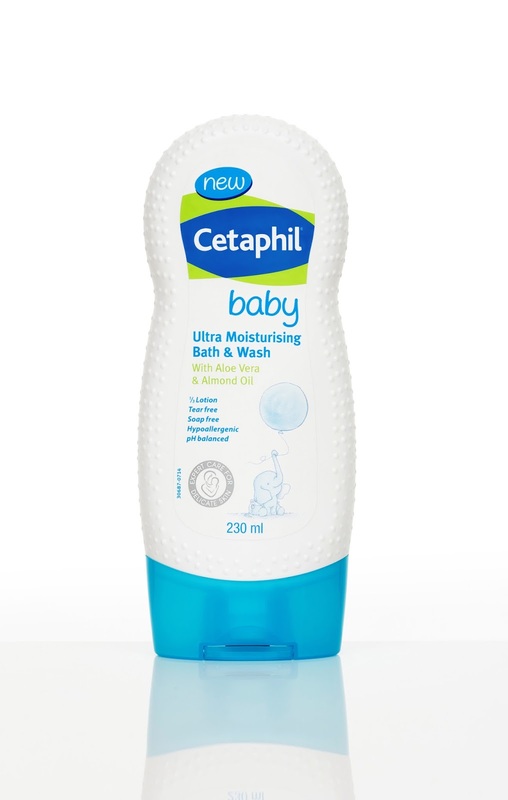 Make every mother-child experience even more memorable with the heavenly smell of baby heaven combined with the natural scent of your baby’s skin with Cetaphil Baby’s shampoo, gentle wash, massage oil, and lotion. But beyond the lovingly soft experience, safety is still a number one priority of the modern mom. Cautious moms can now feel at ease because Cetaphil Baby is clinically proven to be safe, dermatologically tested, and specially formulated to take care of your baby’s normal skin. Every product is formulated to provide moisture from hair to skin and strengthen your baby’s skin while relaxing your baby during bath time. 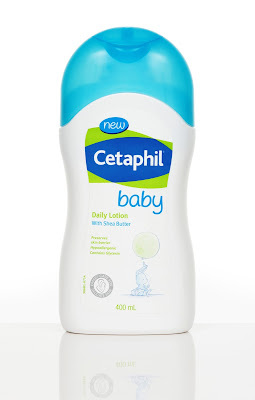 Cetaphil Baby wants to be the confidence builder for first-time modern moms who only want the best for their kids because Cetaphil Baby believes that everything starts with a mother’s loving touch. 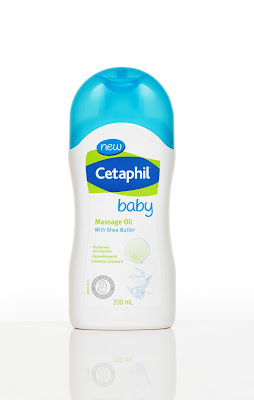 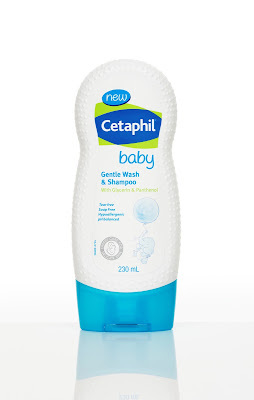 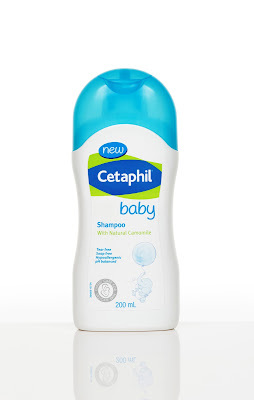 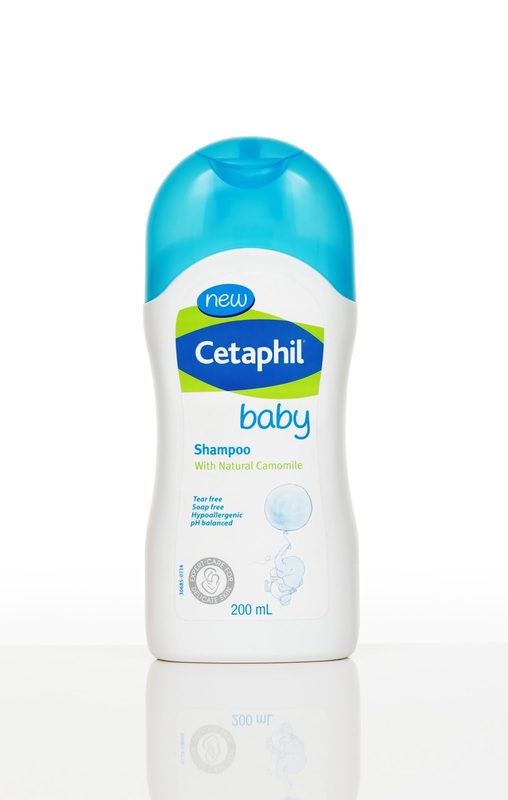 Cetaphil Baby is suited for babies with normal skin.